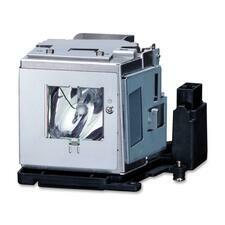 Replacement lamp is designed for use with Sharp PGD4010X, PGD3750W, PGD45X3D, PGD40W3D, and PGD50X3D. 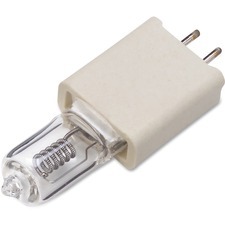 Replacement lamp is designed for use with Sharp XR30S, XR30X, XR40X, PGF200X, PGF211X, and PGF261X. 360-watt halogen lamp with 82-volt output provides bright light, long life and accurate color for overhead projectors. 2-pin projection lamp with ceramic base. Universal, ensuring compatibility with most overhead projector models.